As you go through your daily routine, from commuting to and from work, to taking care of your household chores, paying bills, and running from one obligation to the next, you might neglect to notice several things in between. You might miss seeing the way the sun shines, or you might not notice your favorite song on the radio. ​You may forget to take a moment to simply evaluate your current mood, to absorb the taste of your recent meal, or to check if you had enough rest for the day. Mindful thinking, sometimes also known as mindfulness, helps you appreciate the present, rather than getting caught up on the past or worrying about the future. It helps you notice all those other details you might miss during a busy day following your regular routine. Mindfulness is not just a set of typical meditation practices to keep yourself relaxed either. In some ways, it is a super power that has an amazing effect on every part of your being. Let’s look at what exactly mindfulness is, how you can practice it, and the specific ways it empowers you. The concept of mindful thinking is something often associated with monks or people who practice meditation. While this is not false, the concept is much broader than that. Mindfulness is the practice of focusing all of your attention on the present time. Your awareness is solely in the present tense, as well as the current surroundings you experience at the time of practice. Your body, your thoughts, and your feelings are all in sync with the moment and environment you find yourself in at that moment. It doesn’t just stop with these aspects of self-awareness in the present moment. To achieve mindfulness, you must also calmly accept the present situation without hesitation or judgment. 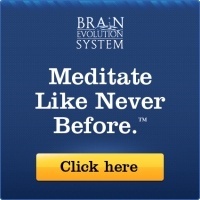 Most mindful thinking techniques are often aided with specific meditation exercises or techniques. 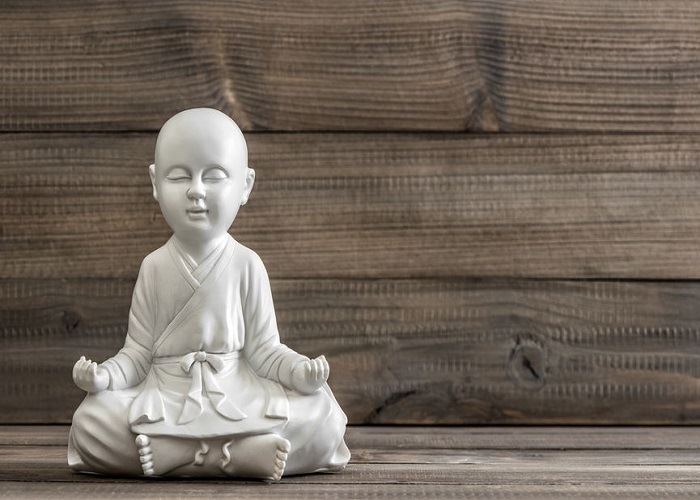 Meditation is often seen in broad pop culture as simply sitting down on a mat, crossing your legs, closing your eyes, taking deep breaths, and humming or chanting. If you are a novice at meditation, you might find this inconvenient, especially since you might lack the time, patience, location, or equipment to meditate in this manner. You might also be too self-aware or self-conscious of doing these actions, even when you are entirely by yourself. The truth is that any practice of mindful thinking is a form of meditation. There’s no one particular action that helps you meditate better than others. The only requirement is that you can focus on a specific feeling, object, or time. You can practice mindfulness at any moment and in any place, so you can fit these practices in your crowded schedule and take advantage of their benefits. While there are no specific techniques that are inherently better than others, the following practices can help you reach mindfulness easily. This is the most basic form of meditation. Simply sit in your current location and focus on either a specific word or phrase that you repeat silently, your natural breathing, or one specific thought or visualization. Let whatever thoughts that appear in your mind come and go. Keep your focus on your chosen, consistent target. Notice all five of your natural senses (touch, taste, hearing, sight, and smell) and how they react in the current situation. Label them by name, and then learn to let them go. Allow all your current emotions to take place without trying to repress them. Just like with your senses, acknowledge them and label them by name (joy, sadness, anger, etc.). Once you do that, let them pass through you. If you have addictive patterns or behaviors, learn to recognize them. As your cravings take place, take note of how they impact the body. Instead of wishing for the urges to leave, which leaves you vulnerable to them, counter them with the fact that these sensations will soon pass. Now, without further ado, let’s explore the three powerful benefits of mindfulness. In the discussion and exploration of mindful thinking, there is so much focus on the role the mind and the spirit play, that it is easy to dismiss the impact these practices have on physical wellbeing. Even though physical sensations and symptoms are usually the most noticeable, it is easy to get caught up in the moment and neglect them. The mind is powerful, and its status also affects the condition of the body. Mindful thinking empowers your body and encourages healing from stresses it goes through on a daily basis. A busy or stressful lifestyle can cause pain in various parts of your body, such as your back or neck. Part of that pain is created or magnified by the pain receptors in your brain, particularly during stressful situations. Setting aside time for meditation can not only reduce internal stress, but also diminish pain sensations. Mindfulness can even help people suffering from chronic pain. Mindful techniques, supplemented with medical care and therapy, can mitigate the effects of chronic pain. High blood pressure forces the heart to pump blood harder, which creates strain and leads to poor heart function and several other heart and artery-related conditions or diseases. Meditation relaxes the nerve signals that regulate blood tension, heart activity, and the body’s response to stressful situations. These practices can improve blood pressure both on a short-term and long-term basis, and this can significantly reduce the chances of developing a heart condition. Constant exhaustion and low energy affect you physically by slowing down your actions and muddling the connections between the mind and the body. Alternatively, you may also suffer from constant, stressful thoughts that keep you from falling asleep and enjoying the physical and mental benefits of rest. Meditation practices can improve your sleep by easing the stress that keeps you from falling asleep. This will improve your overall sleep quality and allow you to awake feeling rested and help you to stay energized during the day. Most people embark upon a mindful thinking practice to improve their mental health. Factors such as work, parenting, or everyday responsibilities can take a toll on people’s mental wellbeing. Maintaining your mental health is important for your overall wellness. Mindful thinking methods can help you keep the mind focused and allow you to set aside distractions and outside factors that wear down the mind. Your attention span is sometimes the victim of the many stressors in life. Multi-tasking can affect your ability to focus and remember past events, actions, or other pieces of information. 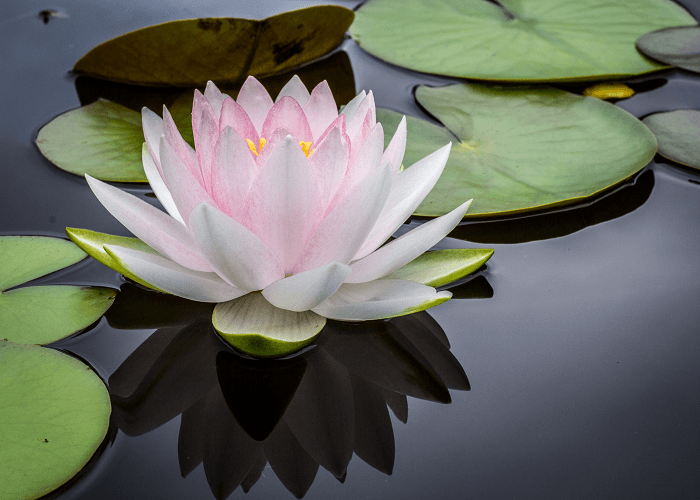 The practice of mindfulness inherently requires strong focus on a specific chant, thought, or fixation, so regular meditation sessions can help you develop your attention span. In fact, the boost in focus and memory can help mitigate the effects of dementia and other age-related conditions that affect the ability to remember and cloud mental clarity. The successful practice of mindful thinking requires a strong mental discipline to maintain focus on a fixed concept, letting all other senses, thoughts, and feelings just flow away. This developed mental endurance is useful not just for maintaining an attention span, but also a tool to aide in resisting addictive behaviors. Meditation is a consistent practice integrated into several substance abuse and addiction recovery programs. It not only helps you build the willpower necessary to avoid addictive impulses, it also allows you to focus clearly on the moment at hand; acknowledging your emotions, dealing with them, and letting them pass. Stress can come from several sources, such as a job, school, traffic, approaching deadlines, conflicts with others, unexpected incidents, the fear of unexpected incidents, and much more. It is also the most common cause of physical, mental, and spiritual conditions that necessitate meditation. Mindfulness reduces the level of mental stress in the brain, which also decreases the quantity of stress hormones such as cortisol, and chemicals called cytokines, which create the inflammation and painful side effects associated with stress. In a way, stress is the root cause or provoker of several physical and mental ailments discussed here, and its treatment can go a long way towards improving your complete wellbeing. The trials, stresses, and obstacles of everyday life don’t just negatively impact your physical and mental health, they can also affect your emotions, personality, and behavior. The poor condition of your physical and mental health can also impact your mood and change your personality for the worst. Practicing mindful thinking will help empower your spirit. The healing of physical and mental ailments certainly plays a part in improving your perspective on life, as well as your mood and reactions towards daily events. Mindfulness also lifts the emotional weight created by fixating on the past or worrying about the future. Placing your focus on the present greatly reduces unnecessary negativity and anxiousness for factors you have no control over. Some of the stress or conflict sources in your life include other people, as well as yourself. Even when you correctly identify them as the source of some obstacles in your life, that anger will not be productive, leading to more anger, stress, and negativity that impacts your emotional health. When you meditate, you learn to let various emotions and thoughts go, increasing your clarity and focus. As a result, you might find it easier to be empathetic, forgiving, and kind to other people, even yourself. 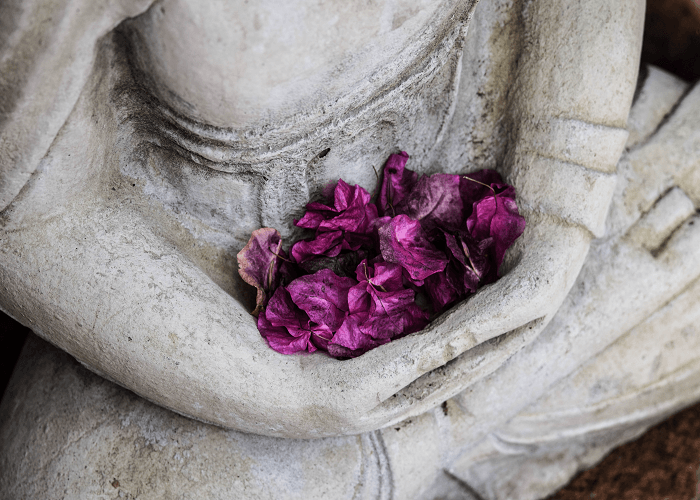 A specific type of meditation called Metta places emphasis on developing positive thoughts and feelings towards yourself and other individuals. The daily struggles and situations of life can get you so wrapped up in your problems that you might feel like you are the only one dealing with them, giving way to loneliness. Also, a busy schedule can prevent you from seeing family members, friends, or even acquaintances. Even though mindfulness is a private activity that encourages self-inspection and focus on a specific goal, it also allows you to gain perspective. A greater awareness of your surroundings might mean you notice that you’re not the only one going through the struggles you are going through. Formal meditation sessions may also allow you to meet with people with similar goals and experiences. The very nature of meditation practice keeps your mind away from thoughts, feelings, and other distracting factors, to focus and accept the present condition and surroundings. Even though you are supposed to identify, accept, and let go of those elements, you can also learn much about the person you are. Developing a greater sense of self-awareness can assist you in identifying your actions and thoughts, as well as their impact on other people or yourself. Mindfulness is an effective tactic that allows you to learn about yourself, as well as the actions needed to build a better life. Mindfulness initially seems like a series of simple exercises that may not have much impact on your overall wellbeing. The consistent, disciplined, and focused approach to these techniques, however, can have a very empowering effect on your physical, mental, and spiritual health. Meditation practices are flexible and can be practiced by anyone in nearly any location. Try out the method that best fits your schedule and lifestyle. You’d be surprised by the powerful impact these small activities can have on your wellbeing. 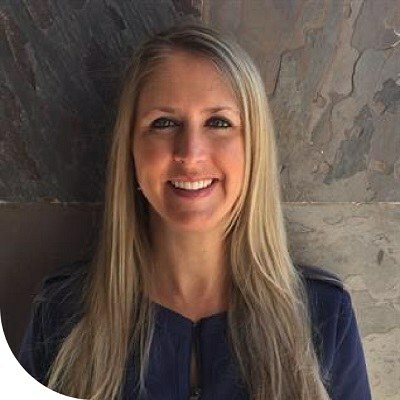 Kristin Massey works as Clinical Director for Acceptance Recovery Center, a drug and alcohol rehabilitation facility in Scottsdale, Arizona that takes a holistic approach towards addiction by incorporating elements such as yoga and meditation to help patients heal from the effects of addiction and withdrawal. Kristin is an LCSW, licensed by the Arizona Board of Behavioral Health Examiners, and has developed and directed programs which specialize in addiction, women’s health and adolescent services.